This website has one purpose which is to help people improve their understanding of the commercial impact of the loan agreements they, or their clients, sign or invest in. Have the lawyers correctly understood the commercial deal and reflected that accurately in the documents? What risks does signing this document expose you to? Where should you start in your review of the documents? 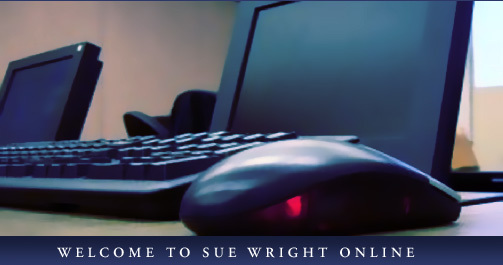 Sue Wright is a leading expert in these documents; with expertise gained as a practicing lawyer (when she was listed by Legal 500 as a leading expert); as a trainer; and as an author. On this site you have direct access to the tips and knowledge which Sue has accumulated over 30 years. What are the important issues in these loan documents? Click here to see our top three tips for finding them. What is the impact of this document on the rest of the Group (and vice versa)? Click here and turn the volume up to take part in our free 10 minute lesson. What should the Borrower be looking out for when they read the Loan Agreement? What should the lender think about in relation to the Group structure? Click here to find out. Register for our mailing list to receive more top tips and free updates on our course offerings.